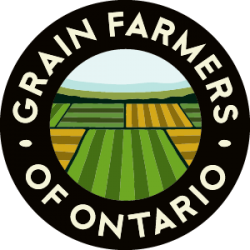 GUELPH, ON (March 7, 2012) – Grain Farmers of Ontario’s March Classic will be held on Monday, March 19th at the London Convention Centre. Building on the huge success of the 2011 conference, Grain Farmers of Ontario has developed an even bigger and better event for 2012 with speakers from around the globe discussing issues of trade, world markets and new opportunities. The theme ‘Driving Ontario’s Grain Industry to Global Leadership’ will be developed and expanded on by an exciting line-up of speakers. Parliamentary Secretary Pierre Lemieux will open the day followed by John Phipps, host of the US Farm Report. To expose new trends in the industry, Jim Carroll, Agricultural Futurist, joins the conference and closing the morning is keynote speaker Andrew Coyne of The National Post, to share a political and economic perspective. The afternoon launches into best management practices with Ontario-born David Chilton who will be available for a book signing with his latest publication, The Wealthy Barber Returns, in the exhibit hall. A staple of the March Classic, Cal Whewell of FC Stone, will provide a market outlook for 2012 and closing the day is Lyndon Carlson of Farm Credit Canada speaking about their campaign Agriculture, More than Ever. A cocktail reception will be hosted in the exhibit hall and a banquet with entertainment by rural comedian, Derek Edwards, will end the evening. 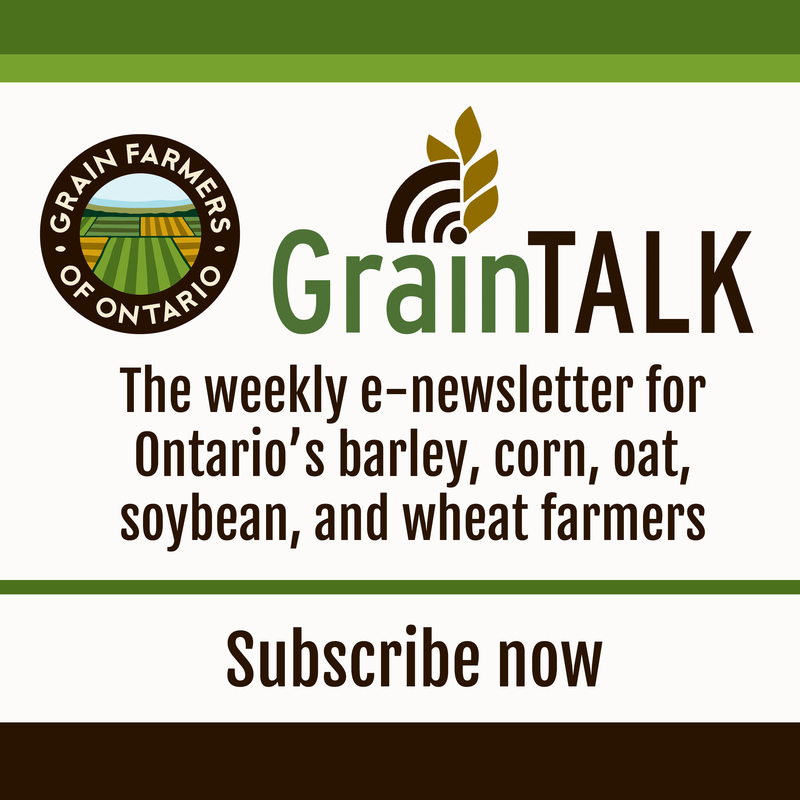 The March Classic is the largest grain-focused conference in Eastern Canada drawing upwards of 500 attendees from government, industry and farms across Ontario. Registration is available online at www.gfo.ca/MarchClassic. Full conference details, including highlights and the full agenda can be found on the webpage as well.